The new Chevrolet Suburban, offered in Gaffney, is the perfect combination of versatility of an SUV and amenities of a luxury vehicle. 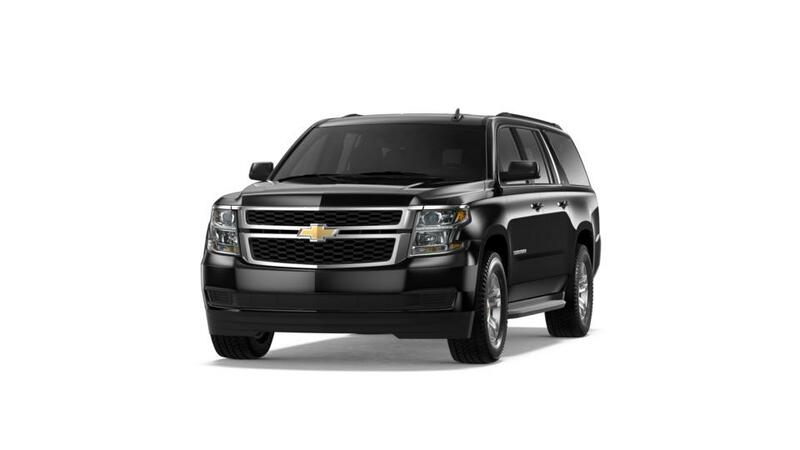 Gaffney, the new Chevrolet Suburban sports a powerful V8 engine with six-speed automatic transmission. For entertainment, the vehicle offers a rear-seat entertainment system with Blu-ray. To stay seamlessly connected, the Chevrolet Suburban available in Gaffney, comes with Wi-Fi hotspot, apple carplay and android auto. We, at Burns Chevrolet, offer a wide range of inventory of the new Chevrolet Suburban; give us a call to schedule a test drive today!